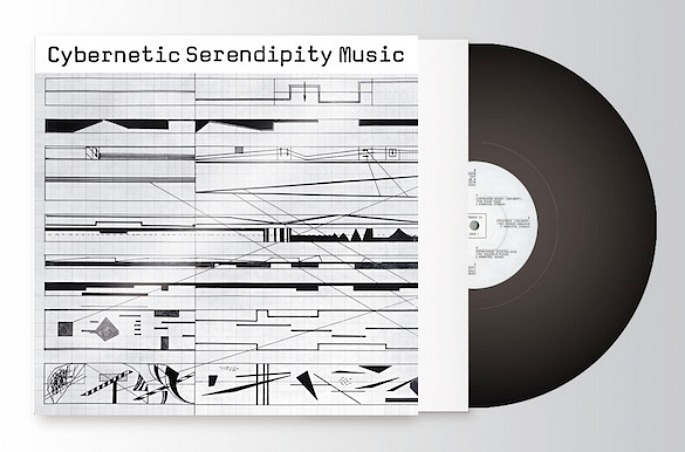 Groundbreaking electronic compilation Cybernetic Serendipity Music reissued on vinyl - FACT Magazine: Music News, New Music. John Cage and Iannis Xenakis among contributors to the world’s first survey of experimental electronic and computer-generated music. 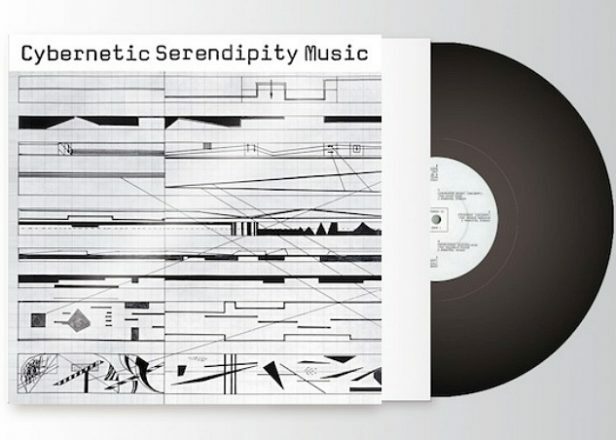 The Vinyl Factory have announced the reissue of the ICA’s ground-breaking compilation Cybernetic Serendipity Music, originally released in 1968 to coincide with their exhibition Cybernetic Serendipity, which proved to be a landmark in the history of audio/visual art and the first exhibition of its kind in the UK devoted to the relationship between music and early computers. Both unique and extraordinarily influential, Cybernetic Serendipity Music captured a nascent scene on the cusp of a synth-led electronic revolution, and was the only compilation of its kind to bring together the musicians, composers and inventors pushing the boundaries of early computer music on one record, a good six years before Kraftwerk’s Autobahn changed modern music forever. The record documented a frontier spirit, with pre-eminent composers like John Cage and Iannis Xenakis rubbing shoulders with the likes of Peter Zinovieff, the founder of EMS and inventor of the game-changing VCS3 synthesizer, and music that was either composed by computers or, in Zinovieff’s case, even performed by them. Scroll down to stream the record and see the tracklist. 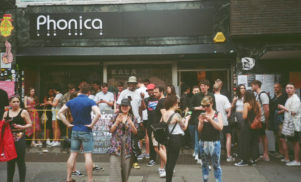 With only a handful of copies pressed and exclusively available from the London institute at the original exhibition, Cybernetic Serendipity Music has long held holy grail status among collectors and enthusiasts of early electronics, with the original record, on the rare occasions it becomes available, often changing hands for upwards of £150. Now to mark their forthcoming archival exhibition of Cybernetic Serendipity in the ICA’s Fox Reading Room this autumn, The Vinyl Factory are teaming up with the ICA to reissue Cybernetic Serendipity Music on vinyl for the first time since 1968, faithfully reproducing the artwork – taken from one of Peter Zinovieff’s visual scores – and housed in a Garrod & Lofthouse-style sleeve in an edition of 500 copies. You can pre-order a copy now from The Vinyl Factory online shop. 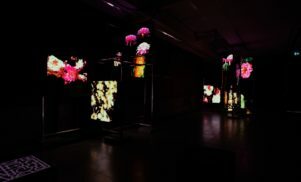 Cybernetic Serendipity: A Documentation will open at the ICA on October 14 and run until November 30. Find out more about the birth of computer music with FACT’s introduction to the greatest electronic albums of the 1950s and 1960s.